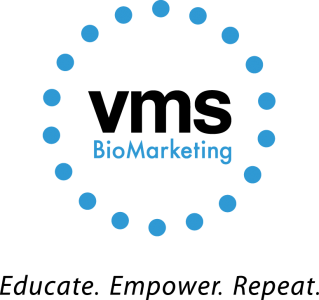 INDIANAPOLIS, May 15, 2018	(Newswire.com) - VMS BioMarketing is proud to sponsor the Mara Mogensen Flaherty Memorial Lectureship: “The Power of One Nurse: Tools to Amplify Your Impact” at the Oncology Nursing Society (ONS) Thursday, May 17. More than 4,000 in the nursing field will gather at the 43rd annual ONS Congress in Washington, DC this week; the lecture will be streamed live around the world for those who cannot attend in person. The “Mara” annually features a leading expert to lecture on psychosocial aspects of cancer diagnosis, treatment, and care. This year’s Mara will be delivered by Margaret Bevans, Ph.D., RN, AOCN®, FAAN. Captain Margaret Bevans is the Program Director for Scientific Resources and a Clinical Nurse Scientist with Nursing Research and Translational Science within the Nursing Department of the NIH Clinical Center. “Every year, the distinguished Mara lecture is delivered by the best and brightest in cancer nursing,” said Sam Watson, VMS BioMarketing vice president, Clinical Educator Networks. “VMS is excited to sponsor this important event because providing education to healthcare professionals that enhances the patient care experience is a top focus for VMS and critical for successful patient engagement.” VMS has a team of oncology nurses who are leaders in their field and passionate about improving the quality of care through education and training. According to ONS, the psychosocial aspects of cancer care are complex and demand a depth of knowledge in the humanities as well as intuition and compassion–skills essential in oncology nursing. Oncology nurses can amplify their impact on psychosocial care by activating networks, understanding the evidence, and prioritizing self-care. When applying the right tools, an oncology nurse will have a meaningful and lasting impact on each patient and family member touched by cancer. 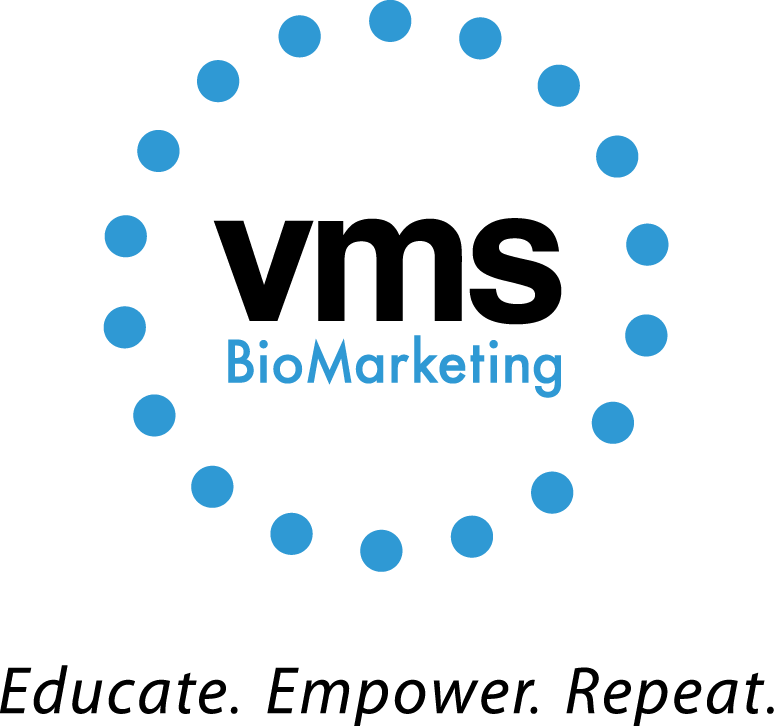 VMS BioMarketing is a leading provider of patient support solutions focused on empowering healthcare providers and patients through education, training, and ongoing health coaching. For more than 20 years, VMS has been dedicated to enabling Clinical Educators to provide the personalized support necessary to help patients successfully start and stay on therapy. VMS clients include the world’s leading pharmaceutical and biotechnology companies. To learn more, please visit www.vmsbiomarketing.com.